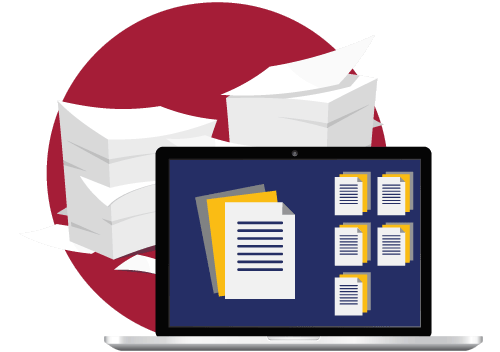 Scanning automation tools let you take the entire department paperless fast. Give staff the power to access the files they need from anywhere, at any time. 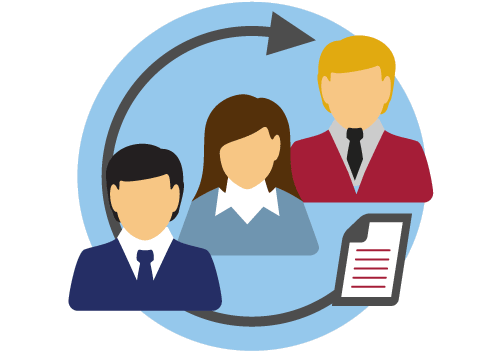 Replace ink processes with esignatures, online forms and digital workflows. Take HR paperless to simplify document management and employee onboarding. 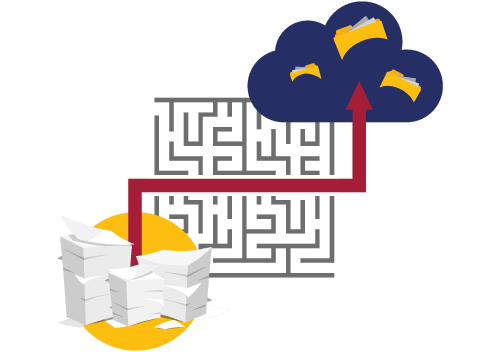 DynaFile makes it easy to go from paper to electronic files! With DynaFile, you can be paperless is 30 days or less! Powerful filing solutions tailored for your department and industry. HR departments use DynaFile as an employee file management and paperless onboarding solution. Healthcare companies use DynaFile to conver patient files to electronic format and manage EHR's from the cloud. 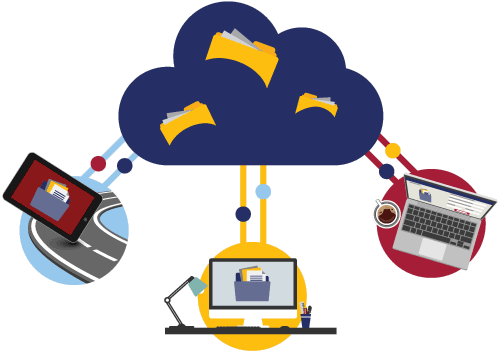 Go paperless to manage your files easier from the cloud. DynaFile's scanning automation features let you take an entire department paperless quickly and easily. 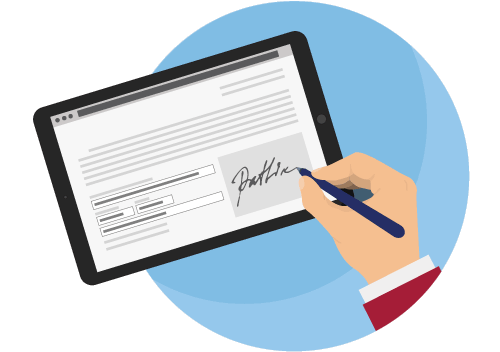 DynaFile has teamed up with DocuSign to provide online forms and esignature integration. Download free case studies, white papers, guides and more. Pick up paperless tips and find out what's new with DynaFile.